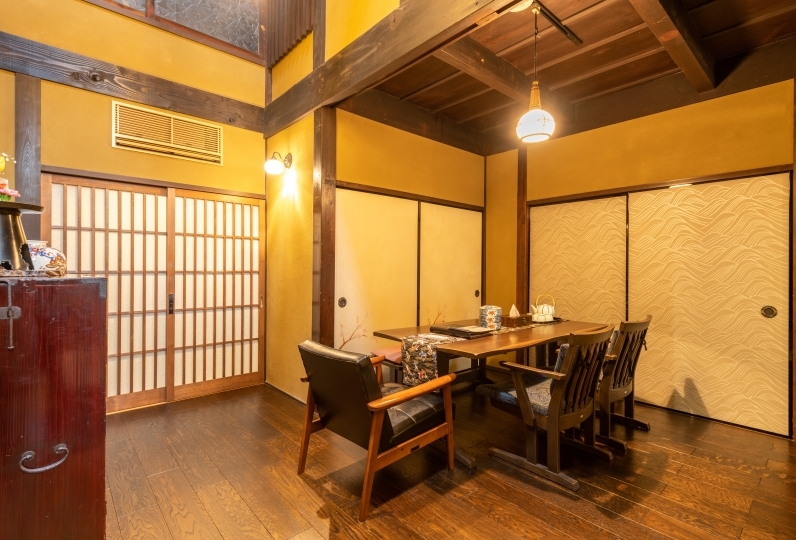 Village Kyoto is located in a good location, a minute away from Shijo Omiya Station (Hankyu Kyoto Main Line) and Omiya Station (Keifuku Arashiyama Line). 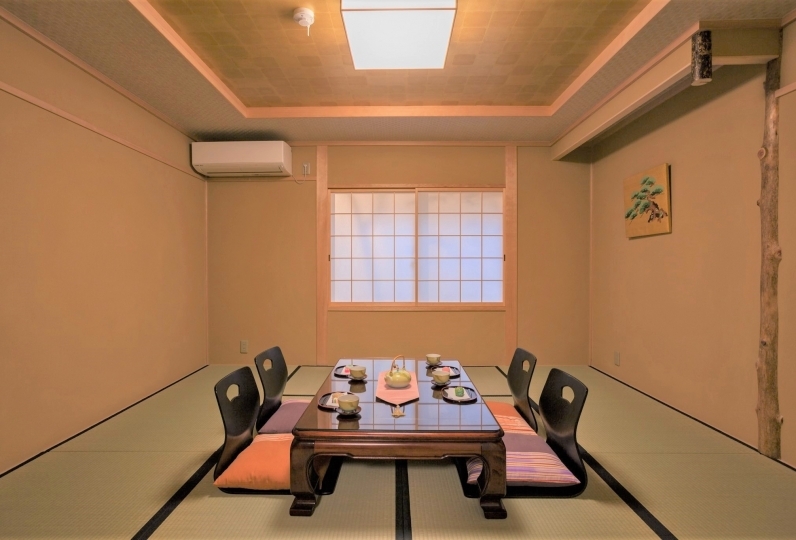 As the hotel has great access to the popular Arashiyama and other famous sightseeing locations, it is perfect for those who would like to look around Kyoto as much as possible. 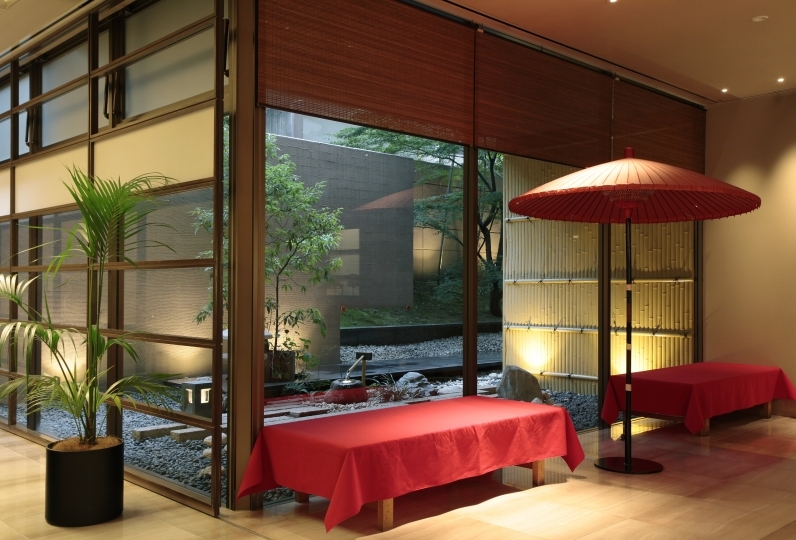 There are sofa beds in the Japanese Modern style rooms with Ryukyu style tatami flooring. 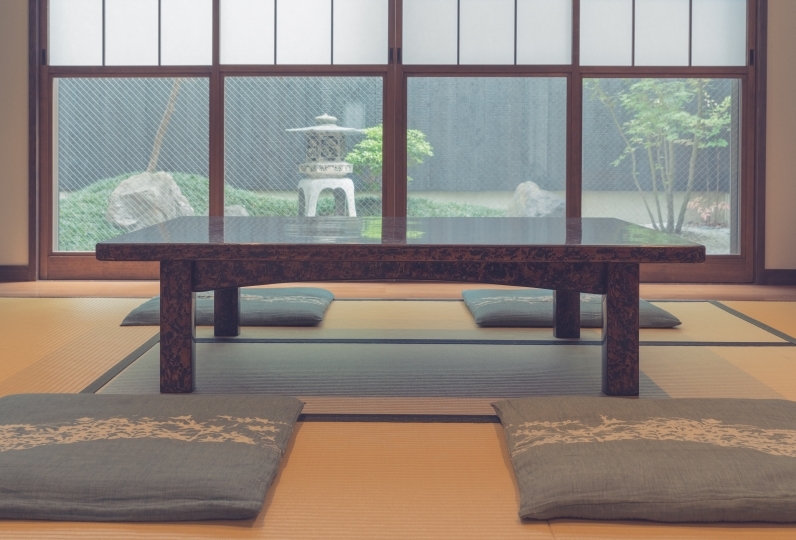 You may use the sofa bed to relax in the afternoon, and as a Japanese style bed when you're going to get some sleep. 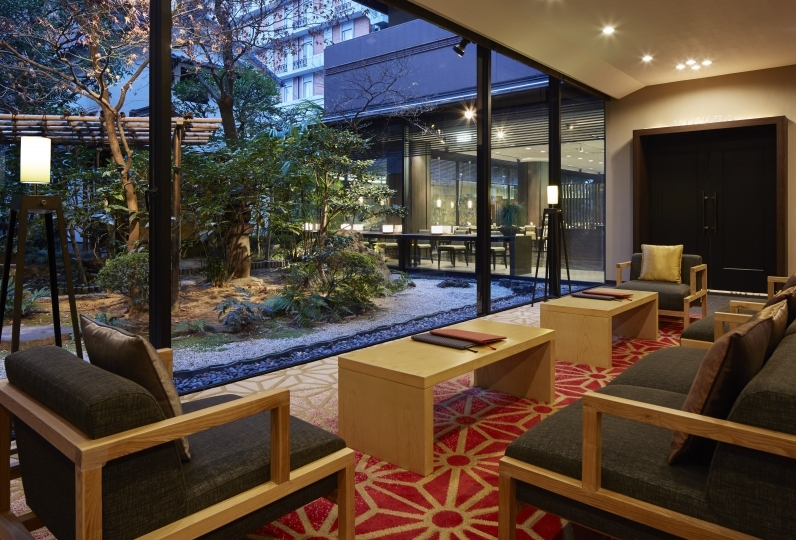 You should feel the attentiveness of the hotel in various places. Also, take a rest in the large bath that is open 24 hours. Stretch out your arms and legs and remove the fatigue from the day. 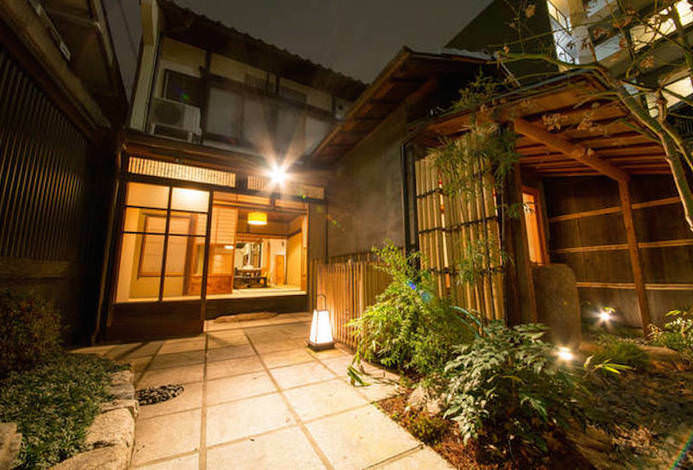 Get some great rest after enjoying Kyoto as much as possible. 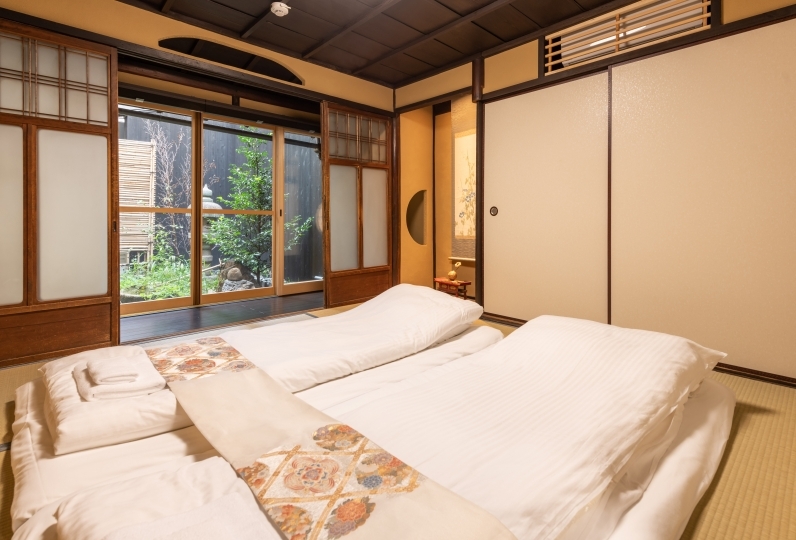 According to the "Kyoto City Accommodation Tax Ordinance", accommodation tax from October 1 will be charged separately. I am indebted to you also this time. Thank you very much for making me a spacious room. I really like the large public bath where you can put in the middle of the night. 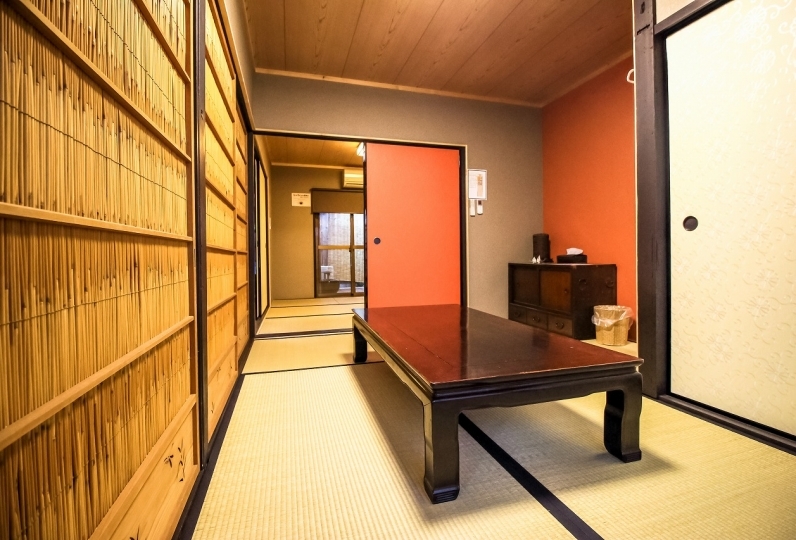 Futon is also good at Japanese style in Japanese style room. I saw the announcement of the menu of breakfast lunch, I wanted to eat this time ... I thought. I have good access to spend a short time with my friends, so I feel relaxed. I will be sorry to inform you again. Thank you very much. 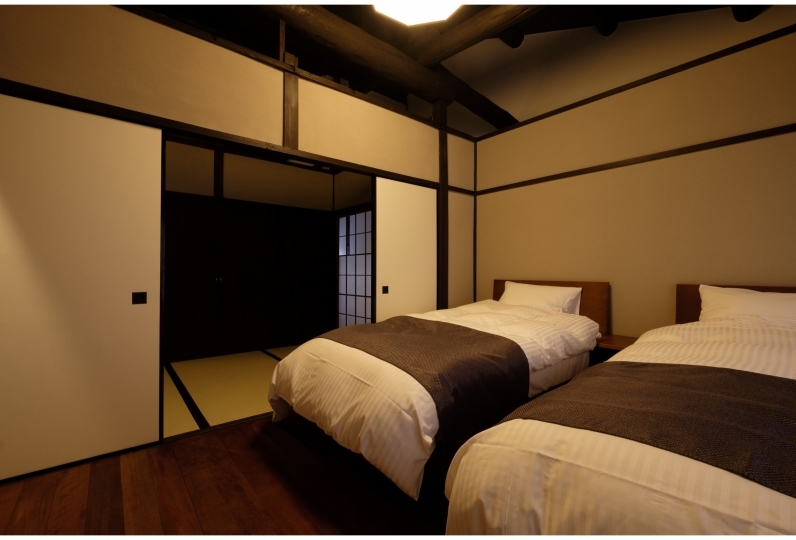 I imagined that the room was more narrow, but it was very spacious and I could relax as it is a Japanese style room. It was good because the companion was happy with me. The large public bathhouse was also very beautiful and I put it in slowly. I was wondering if I could turn on or off the lights in the room, so I wish I could have made it on beanball. The correspondence of the front desk is good, it makes me feel good when checking in. It is good to use a large public bath for 24 hours. However, because the reservation with relaxation was the same room three times, I got tired of a bit. Overall it is a clean and nice hotel. There are no restaurants inside premises. You can relax in the men's and women's large baths. It is available from check-in until check-out. 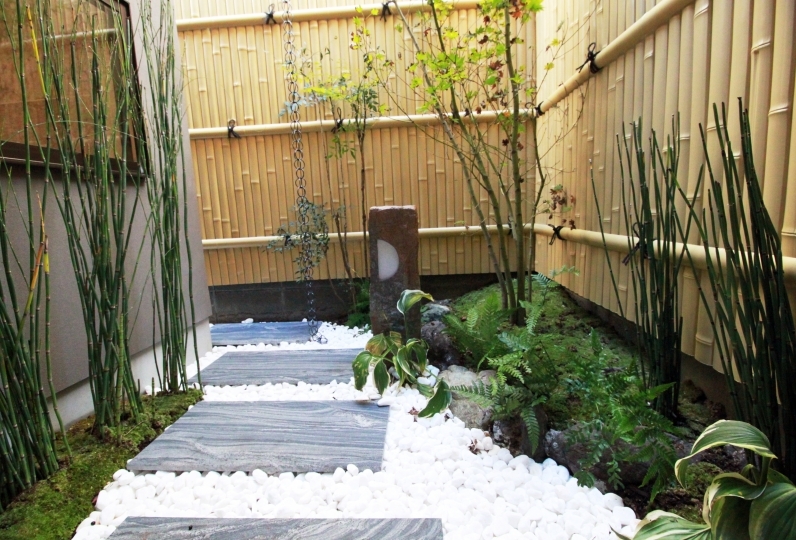 We are offering “Kyo no Oshiri Drop” amenity service. 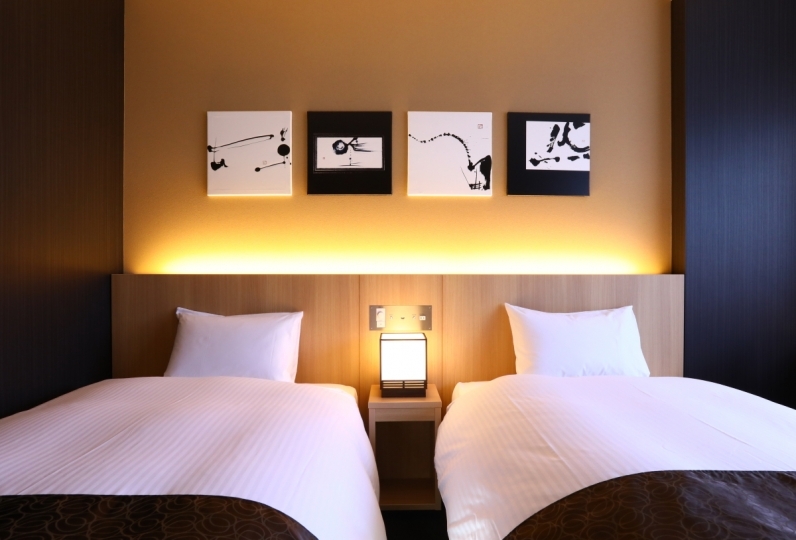 We will provide “Bulk Homme” Amenity Experience Service. 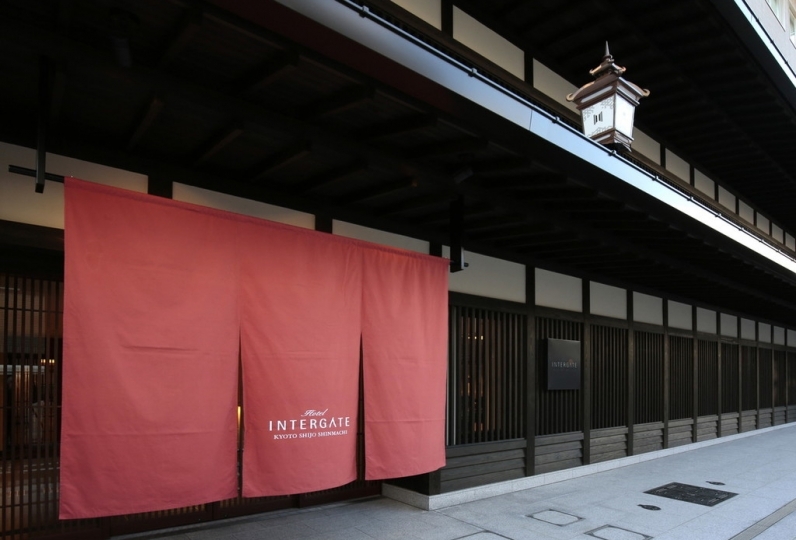 ・ From April 2019, we will start a free pick-up transfer service between Kyoto Station and the hotel. 14 of people have viewed this page within the past 24 hours.